Japan is a safe country. 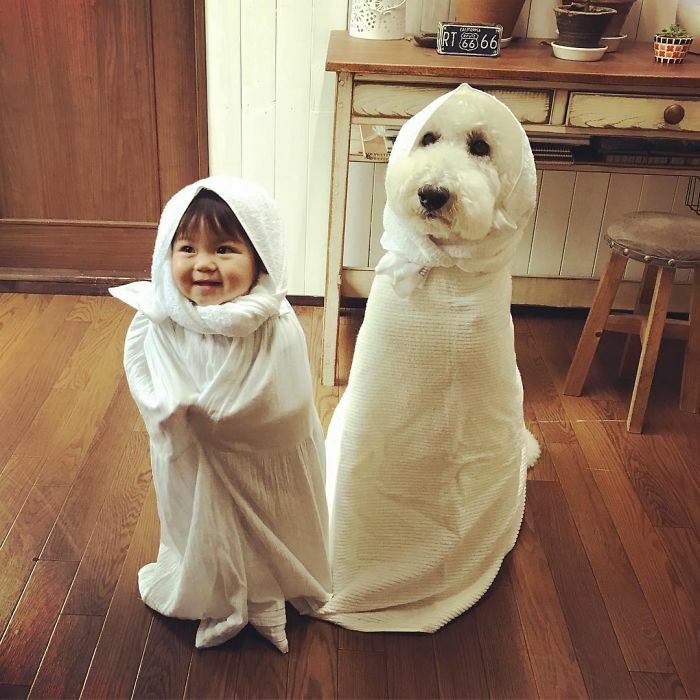 Its crime rates are generally low. 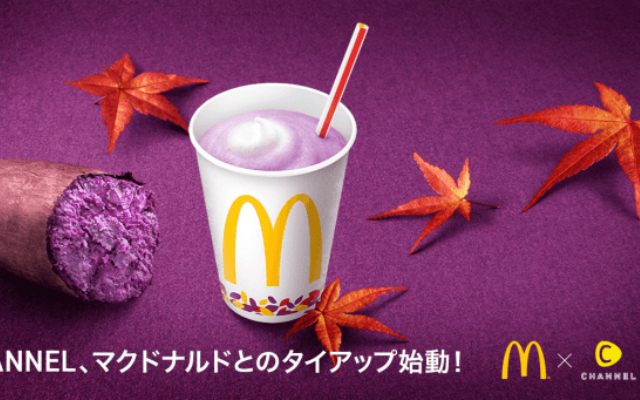 Nevertheless, Japan does have a few bad neighborhoods. 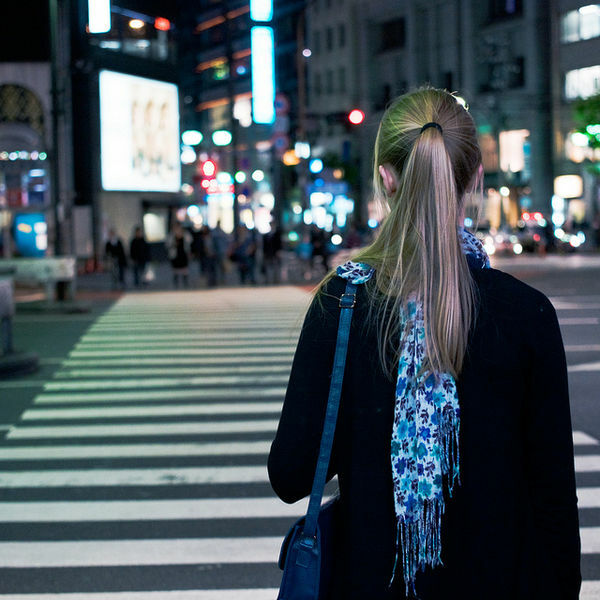 Japan’s dangerous neighborhoods fall into two categories: red-light districts and slums. Slums are rare but do exist. Red-light districts are common. 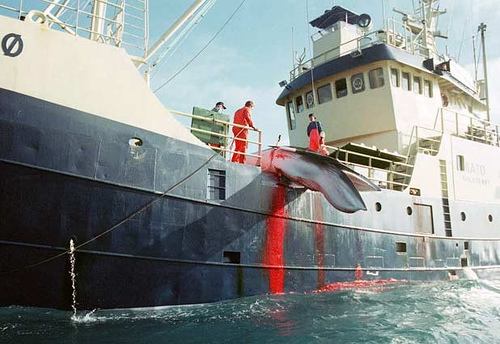 However, it’s only the largest, most notorious red-light districts that are considered dangerous. These 7 neighborhoods have a bad reputation. 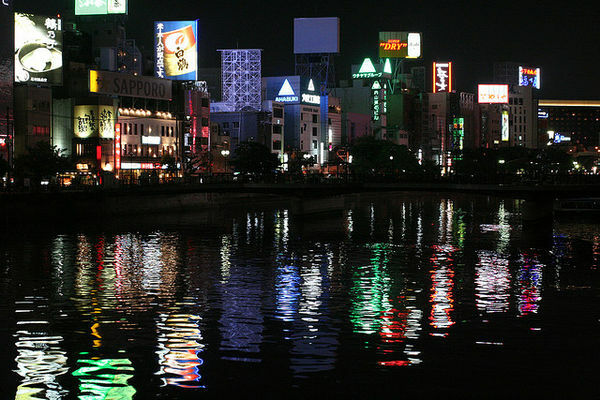 Kabukicho is the largest red light district in the world. It’s home to thousands of restaurants, karaoke, clubs and bars. It’s also home to a wide variety of underworld establishments that attract weirdos and gangsters en masse. It’s the type of neighborhood where it’s not surprising to see riot police walking casually down the street. 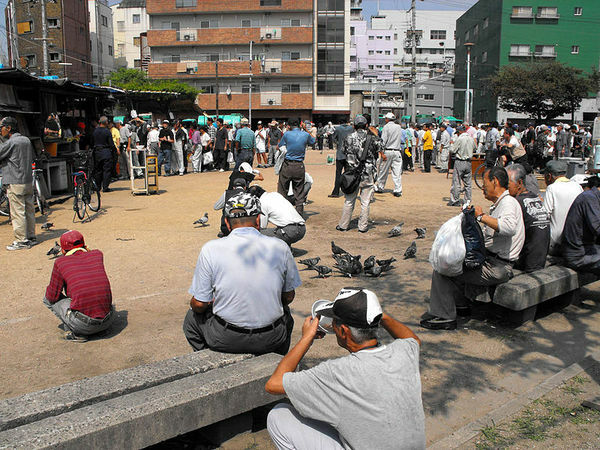 Kamagasaki (also known as Airinchiku) is Japan’s largest slum. It’s home to a large number of homeless and day labors who have no permanent address but live in flophouses in the area. In recent years, Kamagasaki is popular with young foreign tourists attracted by the area’s cheap accommodations. Osaka locals avoid the place and swear it’s dangerous. Kamagasaki has a history of large riots (protests against mistreatment by the police). Several well known organized crime groups maintain offices in the area. 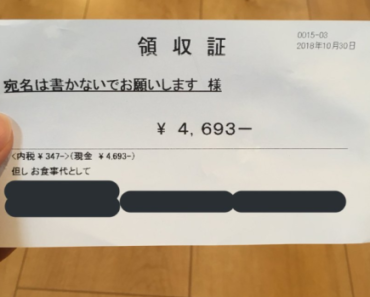 Kamagasaki is the type of neighborhood where the police don’t seem to bother giving parking tickets or enforcing minor crimes. Roppongi is an upscale residential and office district of Tokyo that’s also home to an infamous nightlife area. 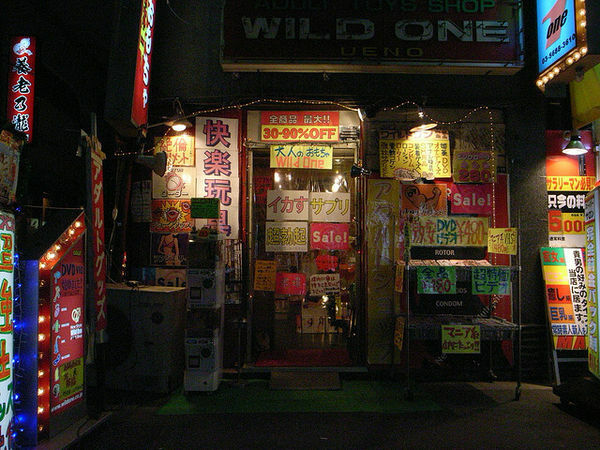 Roppongi night clubs have a dangerous, unfriendly edge that’s unusual in Japan. Roppongi is safe enough in the afternoon. Some clubs run until noon — mornings can be sketchy. Several years ago the United States government issued a travel warning for Roppongi. Locals don’t avoid the area. It has many popular attractions such as Roppongi Hills. However, it’s not a good place to go wild. Most people who get in trouble in Roppongi are intoxicated when it happens. In the evenings there are touts everywhere that harass tourists to follow them to bars. Never follow a tout in Roppongi. In 1912, Shinsekai was the most modern, cosmopolitan neighborhood in Japan. 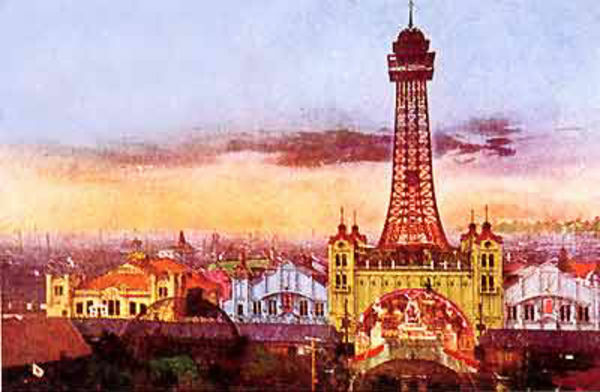 It was modeled after the streets of Paris and included a large ultra-modern amusement park (Luna Park). Luna Park suffered a series of suspicious fires soon after it was built. It closed way back in 1923. The area still has a carnival-like atmosphere today. It’s one of Osaka’s most popular attractions. 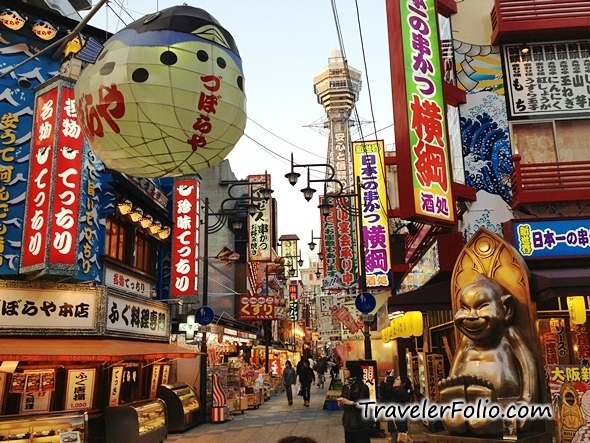 It’s filled with charming and inexpensive restaurants, souvenir shops and pachinko parlors. Despite its popularity with tourists, some Osaka residents swear it’s a dangerous area. Susukino in Sapporo was constructed as a red-light district in 1871 to help attract pioneers to northern Japan. Today, it’s the 2nd largest red-light district in the country. Like any red-light district it attracts gangsters and strange people of every description. 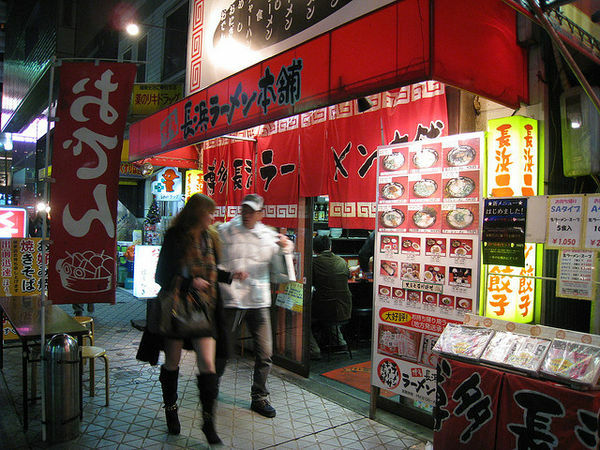 However, Susukino is also home to a large number of restaurants and regular businesses. It’s also the site of many of Sapporo’s festivals including the Sapporo Snow Festival. There’s no reason to avoid the area (in fact it’s considered one of Sapporo’s main tourist attractions). 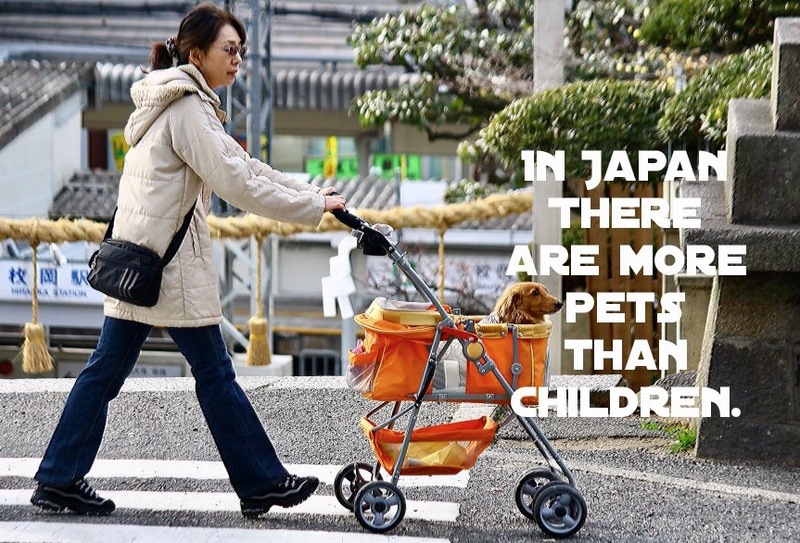 Just be aware that it’s not the safest place in Japan. Nakasu is one of the largest entertainment districts in Japan. Like Susukino, it’s a major tourist attraction but it does have a slightly rough edge. Ueno is home to many of Tokyo’s best attractions including dozens of museums, a large pleasant park and a zoo. 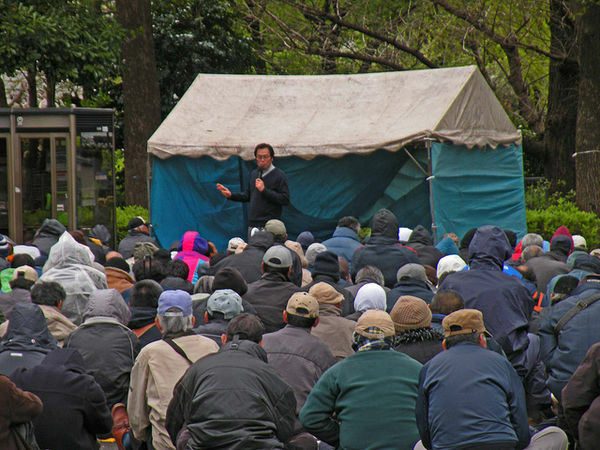 The park is home to much of Tokyo’s homeless population and the surrounding area is a little seedy. There’s certainly a gangster element in Ueno. Tokyoites wouldn’t hesitate to visit Ueno in the day but they wouldn’t recommend walking around Ueno at night.